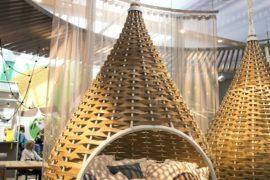 January kicks-off the yearly calendar of design shows, with news about fairs such as Imm Cologne, Top Drawer (London) and Maison&Objet Paris hitting design editorial inboxes, online media outlets and social media platforms far and wide. 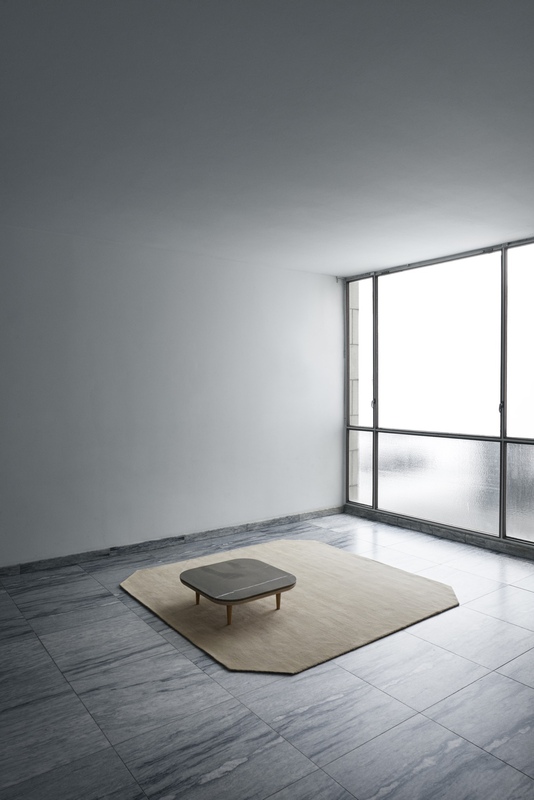 As ever, designers and manufacturers are keen to introduce new products and concepts, their PR machines cranked to the max. 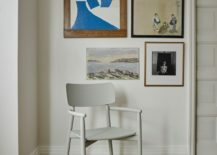 Invariably, Scandinavian brands are among those at the top of the class: standouts include Menu, &tradition, by Lassen, Skagerak and Brdr. 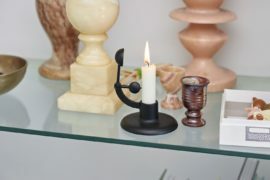 Krüger. 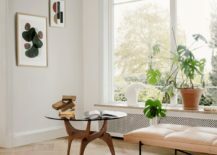 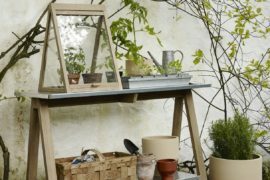 Scandinavian design brand Menu is adding a number of new items to its smart collection of products. 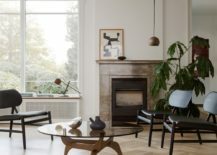 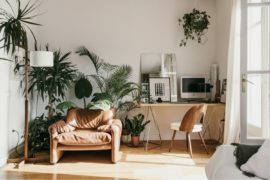 Notable designs include: the Tailor Sofa by Portuguese designer Rui Alves, the Cage Table from Swedish studio Form Us With Love and the Copenhagen Tray Table by Danish studio Norm Architects. 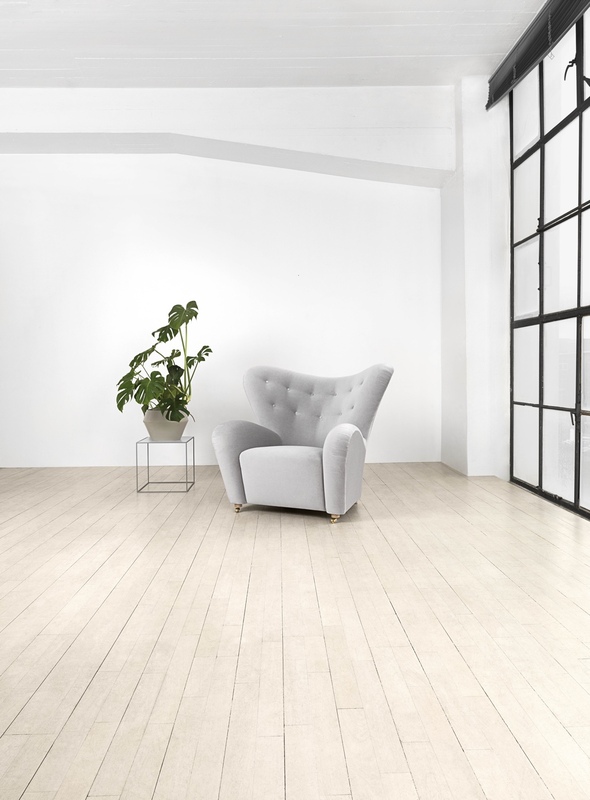 With its attractive wood frame clearly on show, the Tailor Sofa by Portuguese designer Rui Alves was inspired by memories of his grandfather’s favourite tailor shop. 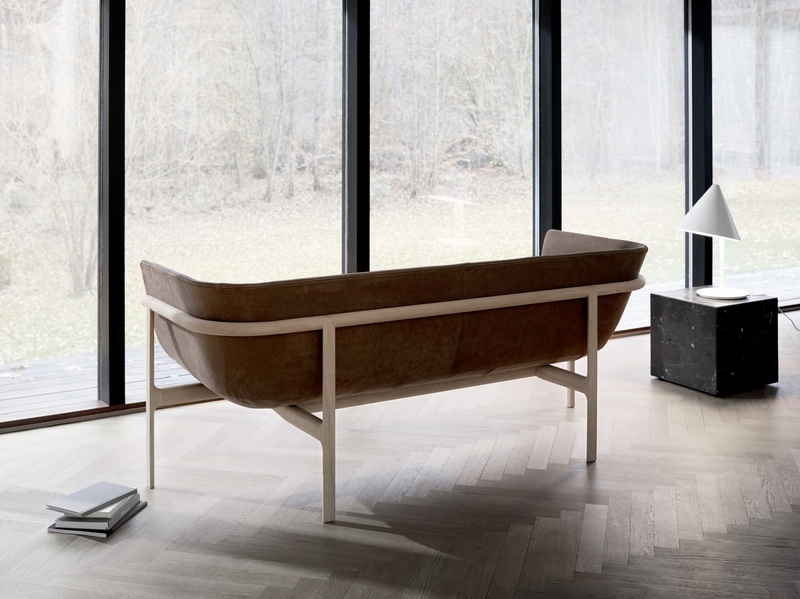 Recalling tailors bent over work tables and old wooden hangers holding grey suits, Alves translated this memory into the design of his Tailor Sofa, where the different materials are on display. 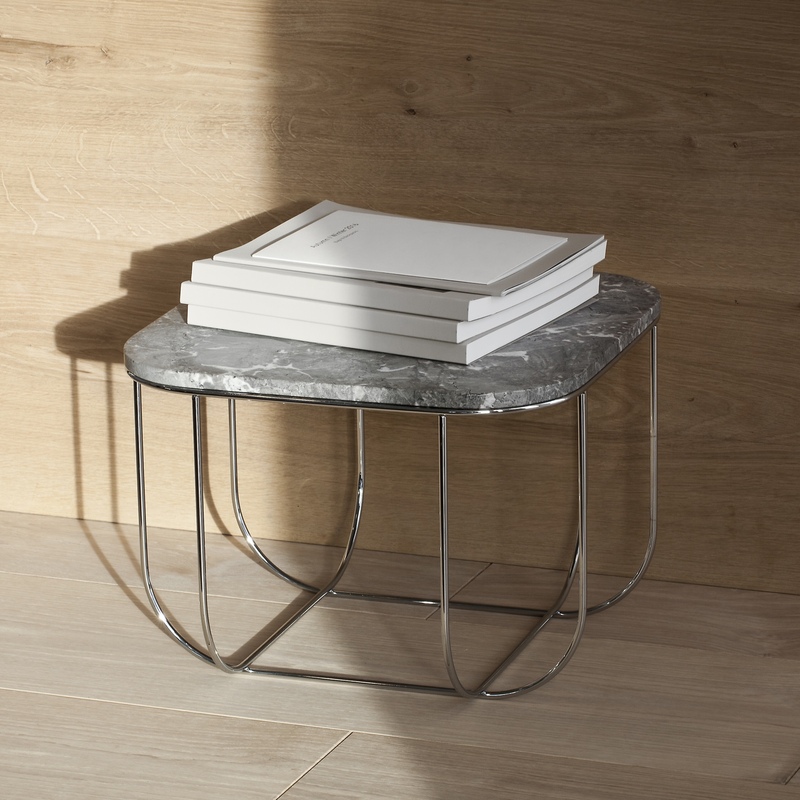 Marble and steel combine to create the Cage Table from Swedish studio Form Us With Love. 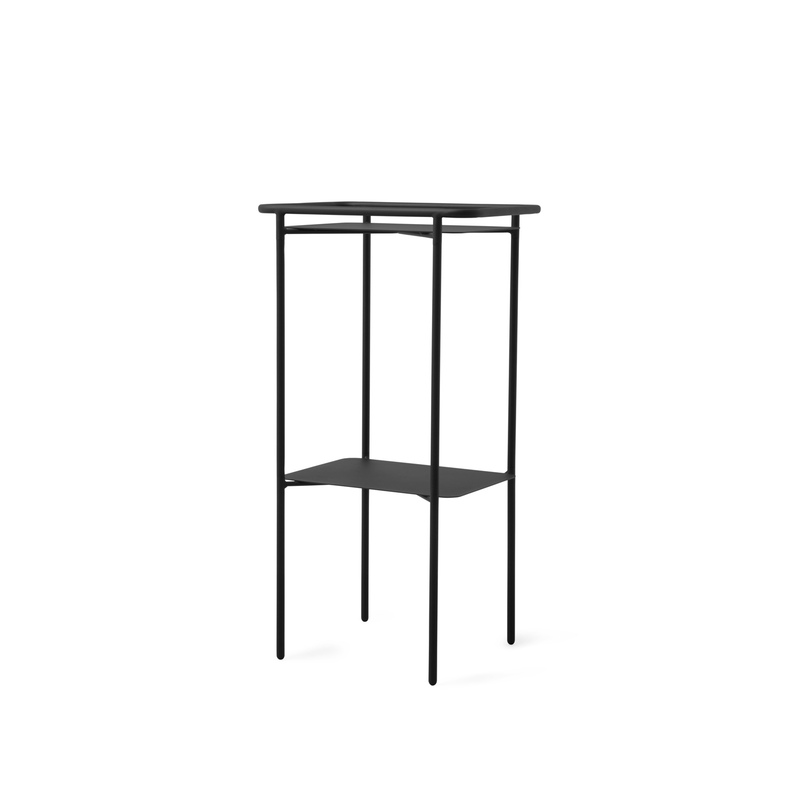 A tabletop and storage piece, Cage will make a dapper addition to any sofa or chair. 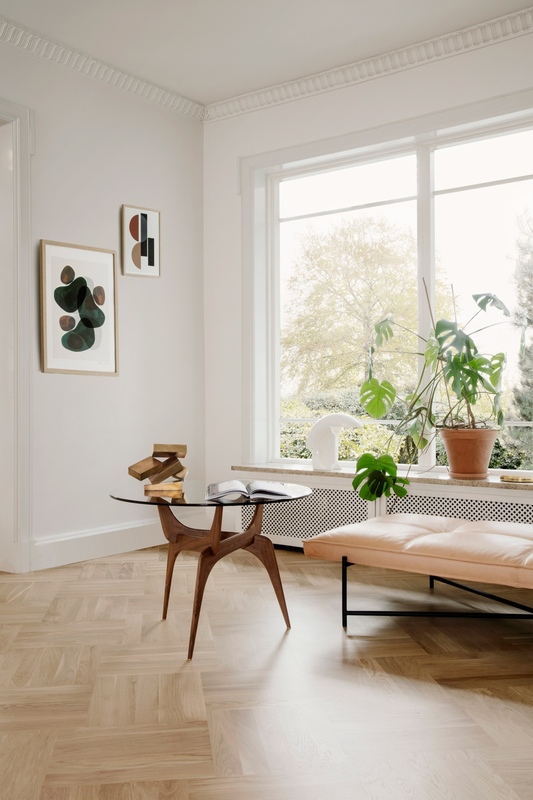 Slender and versatile, the rather sleek Copenhagen Tray Table by Danish studio Norm Architects will display objets d’art with aplomb or serve drinks with gusto. 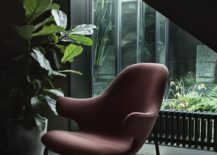 Danish brand &tradition launched new additions to several of its finest collections: the Catch Lounge Chair by Jaime Hayon, the Copenhagen Pendant by Space Copenhagen in matt opal and the Fly Table by Space Copenhagen, part of the handsome Fly series. 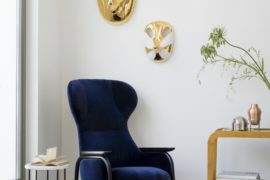 With arms outstretched, the new Catch Lounge Chair by Jaime Hayon welcomes the sitter into its cosy bosom. 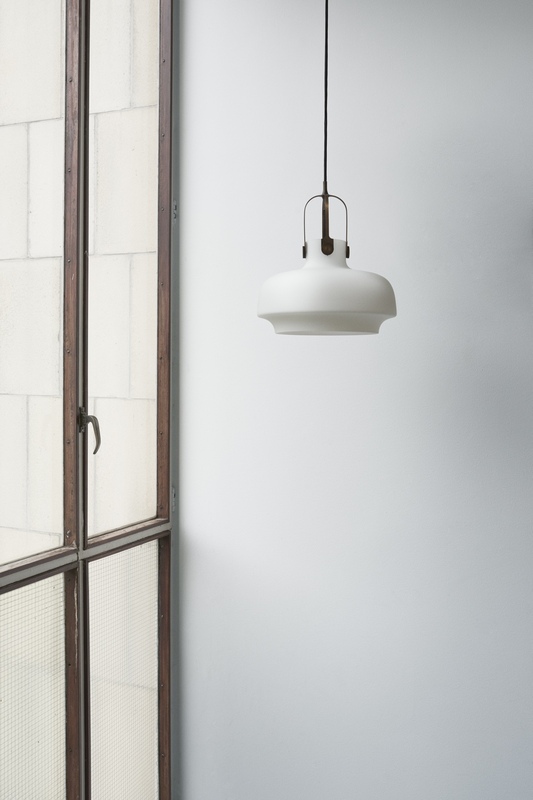 Recalling maritime gas lamps of old, the Copenhagen Pendant by Space Copenhagen is now available in a charming matt opal finish. 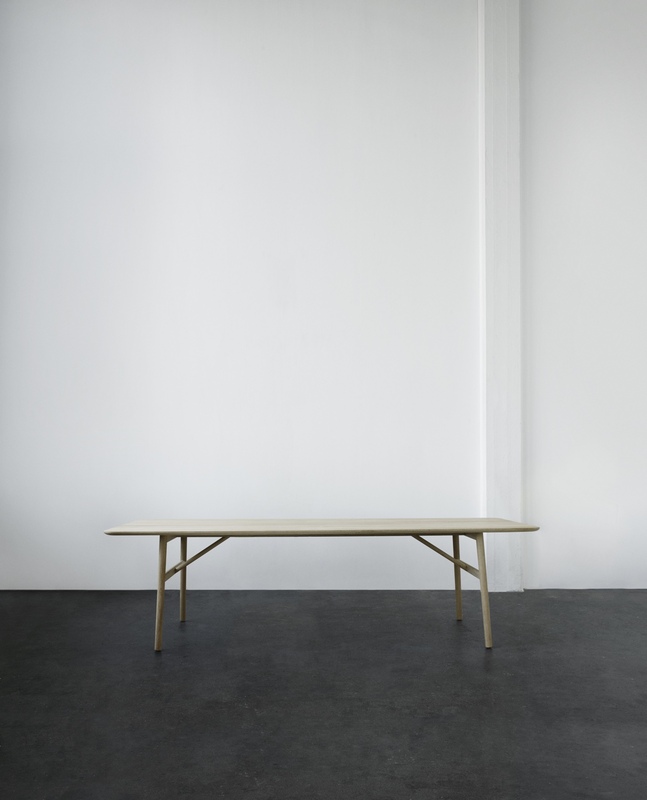 With a marble top and oak base, the low Fly Table by Space Copenhagen is the strong and silent type. From Danish brand by Lassen, we see a Mogens Lassen dining table in production for the first time, the Frame storage box in a new dark blue hue and Flemming Lassen’s Tired Man armchair covered with velour. 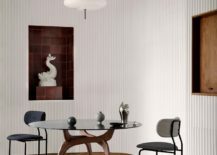 Mogens Lassen’s angular Conekt dining table was originally designed in 1975 and is now in production for the first time. 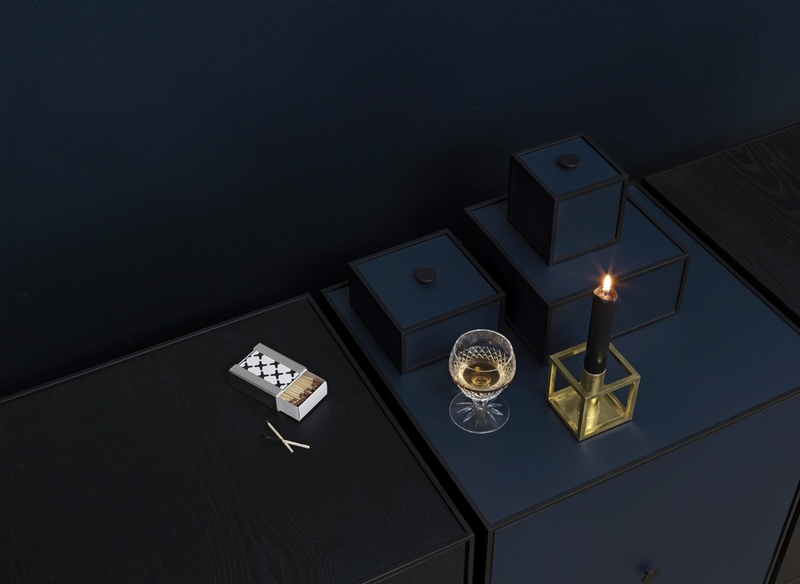 The modern Frame storage box in dark blue is both striking and elegant: a truly noble colour addition. 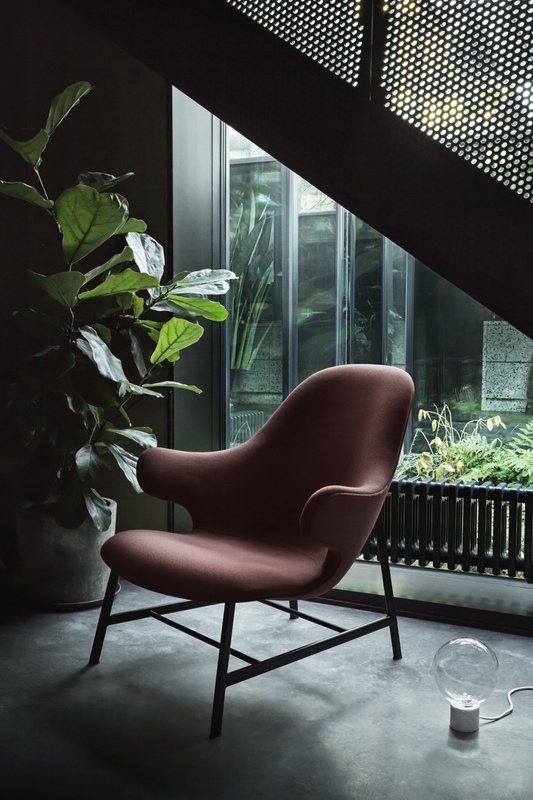 Flemming Lassen’s Tired Man armchair revels in its new velour covering. 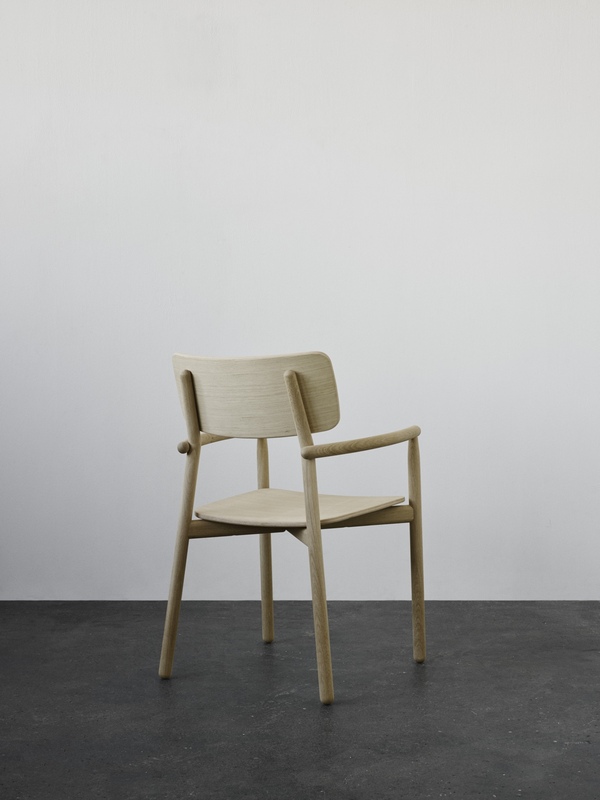 The minimal and light Hven armchair is available in three colours: one in untreated oak and two in coloured ash. 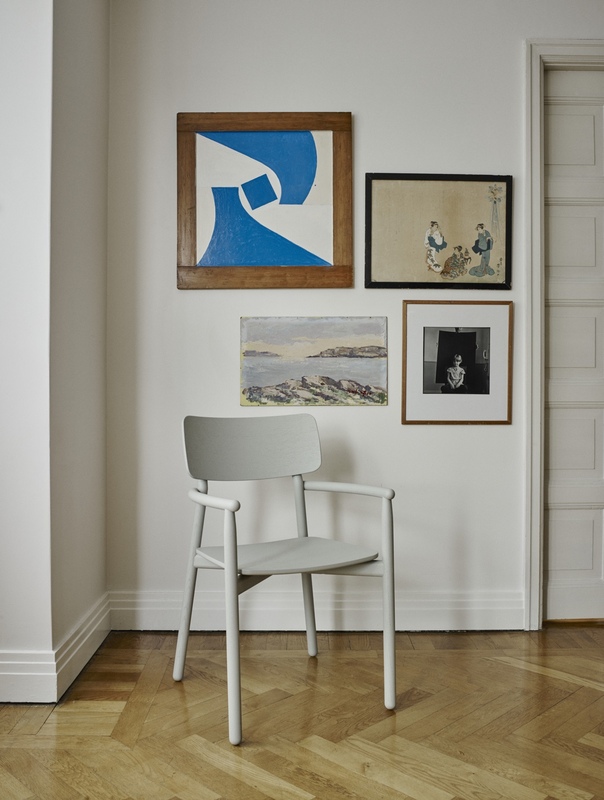 Hven armchair in light grey ash. 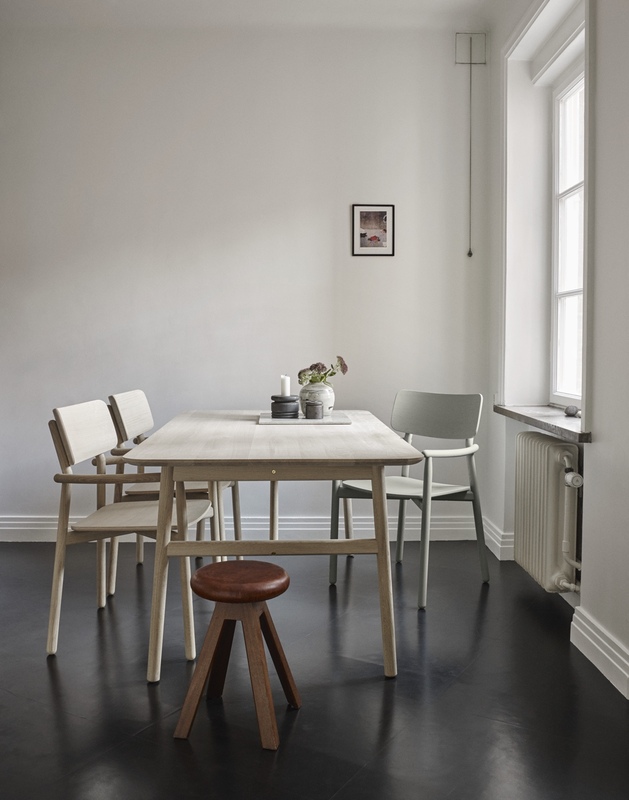 The clean, simple and solid oak Hven table is available in two lengths: 170cm and 260cm. 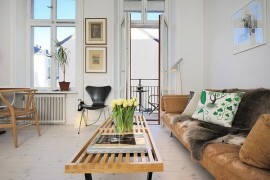 Celebrated Danish family manufacturer Brdr. 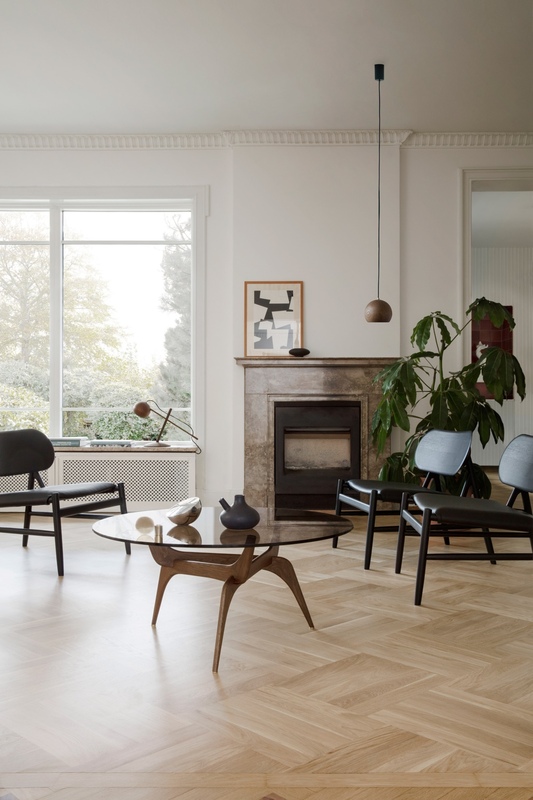 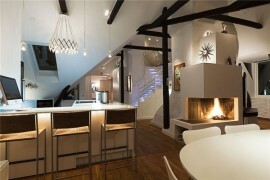 Krüger continues its long-running relationship with one of Danish designs leading luminaries, Hans Bølling. 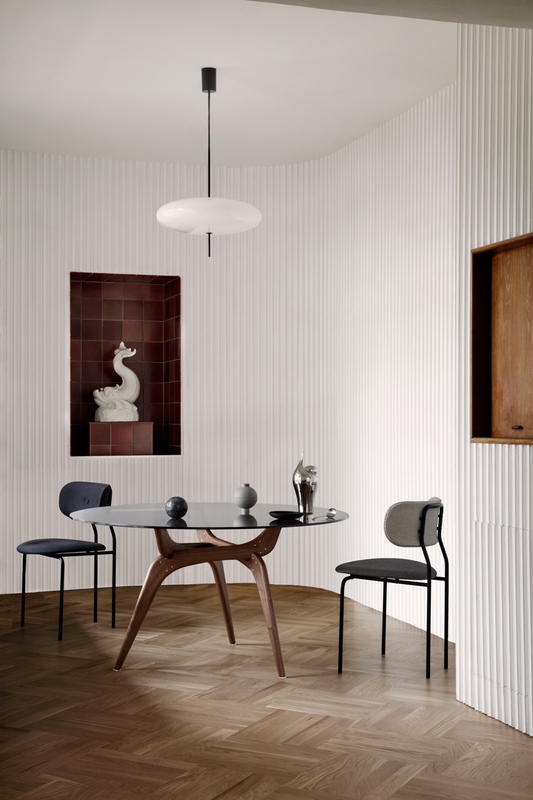 The two worked to produce the instantly classic Triiio table, a design conceived by Hans in 1958. 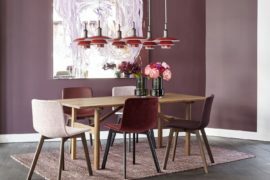 Available in three versions (dining, coffee and side), the Triiio table’s elegant circular glass top ensures its sublime and sculptural legs are on display from every angle.